February marks the start of Black History Month, and one of Trevecca’s newest student organizations is planning a series of events designed to honor, commemorate and educate. The Walden Club, a student organization for African American students led by Tynaisia Rush, president, and Javionne Smith, vice president, say this year’s events build upon one another, leading up to a larger scale event: a tour of significant Civil Right and African American history sites around the city. The planned events include a screening of The Hate U Give followed by a panel discussion on Feb. 1; a spoken word event on Feb. 8; and the tour of Nashville on Feb. 22. Rush and Smith, both sophomores, hope students from all backgrounds will participate in the events. 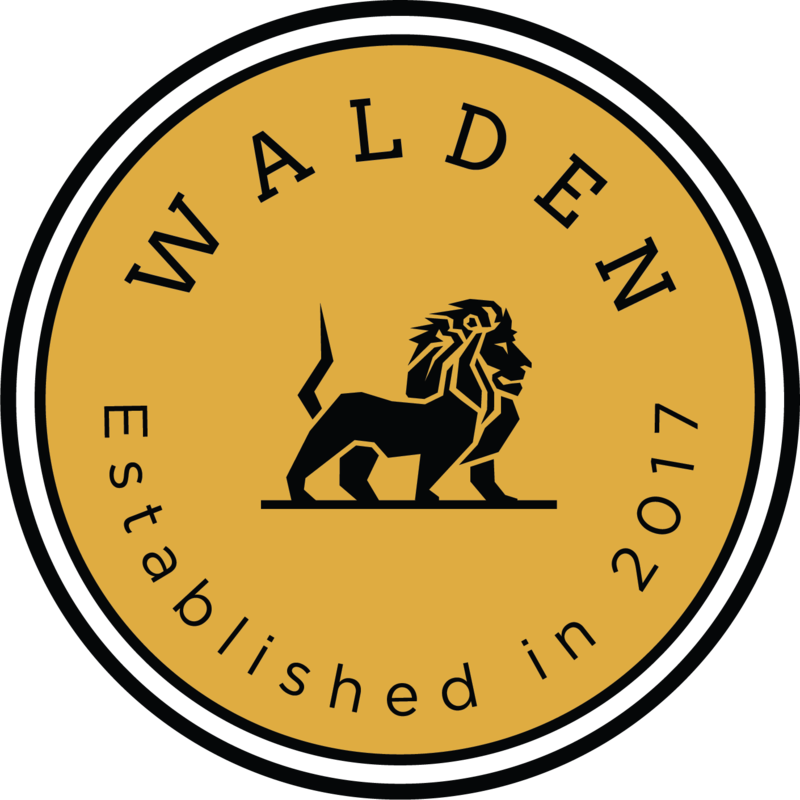 While students established the Walden Club in 2017, Rush and Smith say in many ways this is the first big opportunity to get the word out about the club and its mission. Smith hopes that the month’s events lead to deeper understanding and conversation among students from all backgrounds. In addition to the planned events, the club is also sponsoring a series of special burgers in the Hub each week during February. The burgers will highlight significant figures in African American history. Last year, the club started small, commemorating special achievements and important figures in African American history with posters placed around campus. Rush and Smith are excited to build on that foundation with this year’s planned events. Smith sees the club members’ work as building a foundation for the future. The club is still working to firm locations and time for next month’s events. Look for more information on posters around campus and follow the club members on Instagram at @WaldenTNU. Send emails to waldenclub@microsoft.com.